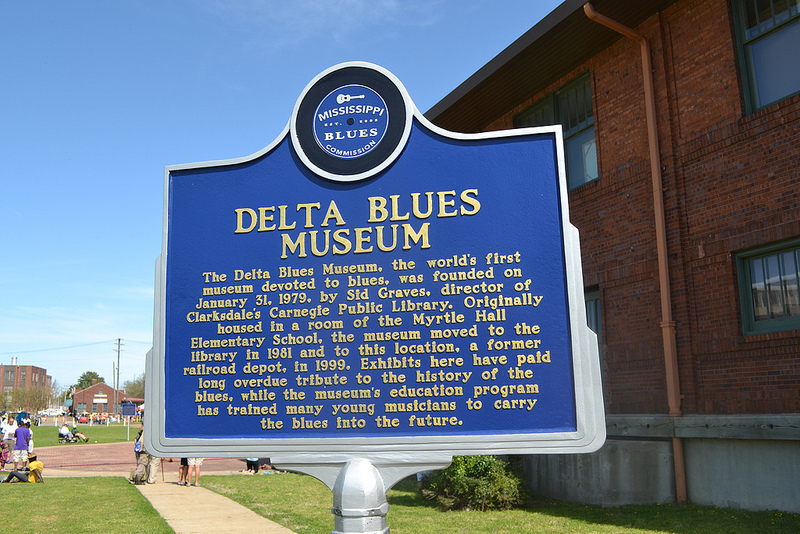 Established on January 31, 1979, the museum began quite modestly by Sid Graves, director of Clarksdale’s Carnegie Public Library, as a showcase for the history of blues of the area. 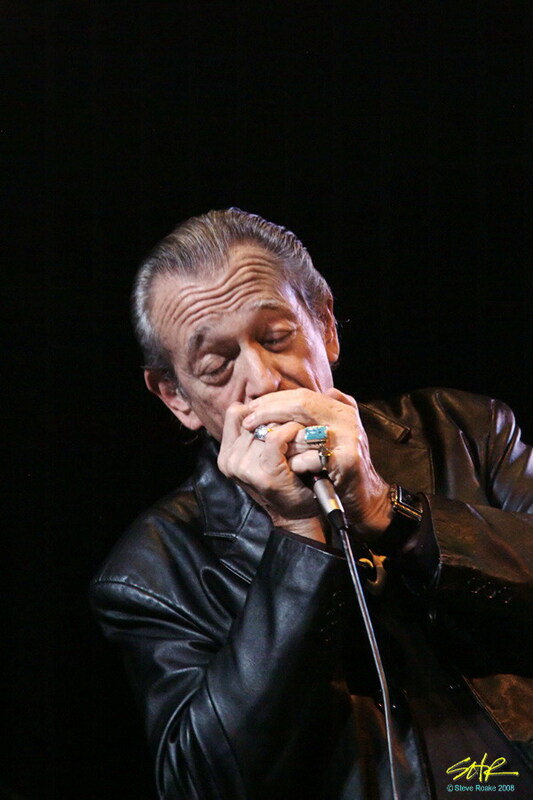 Graves originally housed his collection of blues memorabilia in a room of the Myrtle Hall Elementary School on Highway 61 and he took everything home with him at the end of the day. He only had few visitors at first but it gradually grew in popularity and moved to the Clarksdale Library in 1981. When the library was tight for space, Graves stored the display in the trunk of his car! 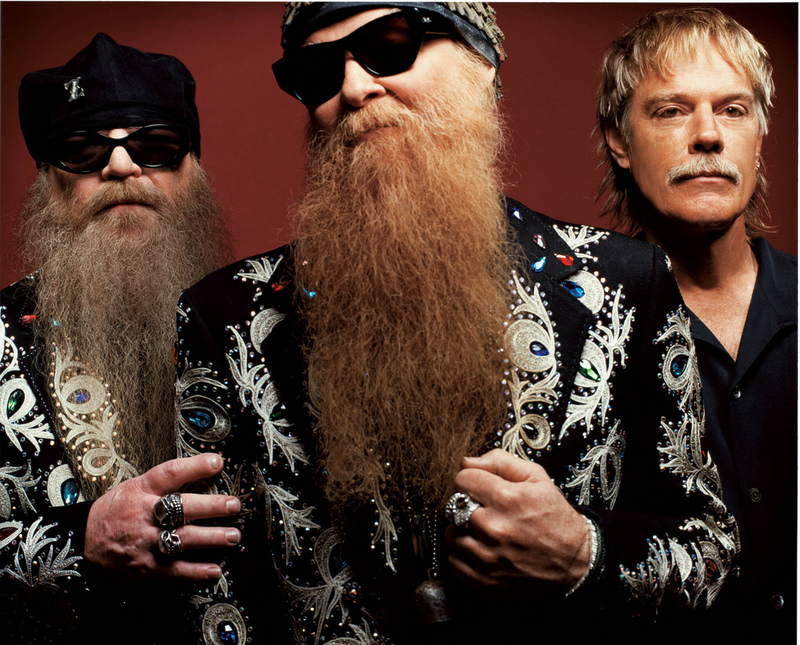 In 1988, rock guitarist Billy Gibson and his band ZZ Top accidentally discovered the museum and felt so passionate about the collection having a more permanent home that they began raising funds for the project. 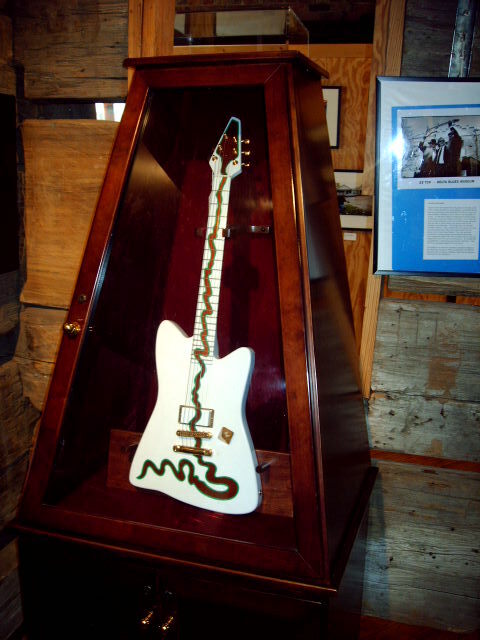 They sold “Muddywood” guitars constructed from fallen boards found at Muddy Waters’ old house. Enough money was eventually raised to move the museum in 1999 to its to its current location, a former railroad passenger depot that dates back to 1926. 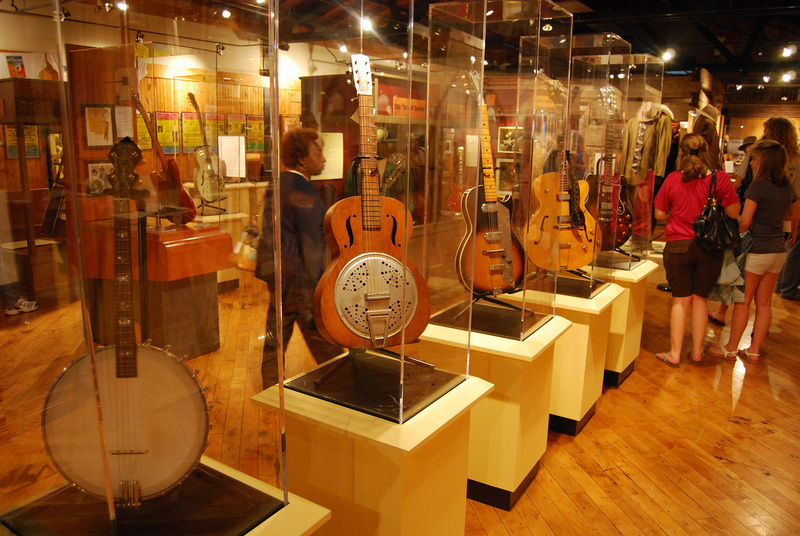 About an hour’s drive from Memphis, the Delta Blues Museum is the world’s first museum dedicated to the blues, and it’s loaded with music displays and artefacts. Where else can you see Otis Spann’s keyboard, Super Chikan’s homemade guitar, or the shack where Muddy Waters lived on the Stovall Plantation!